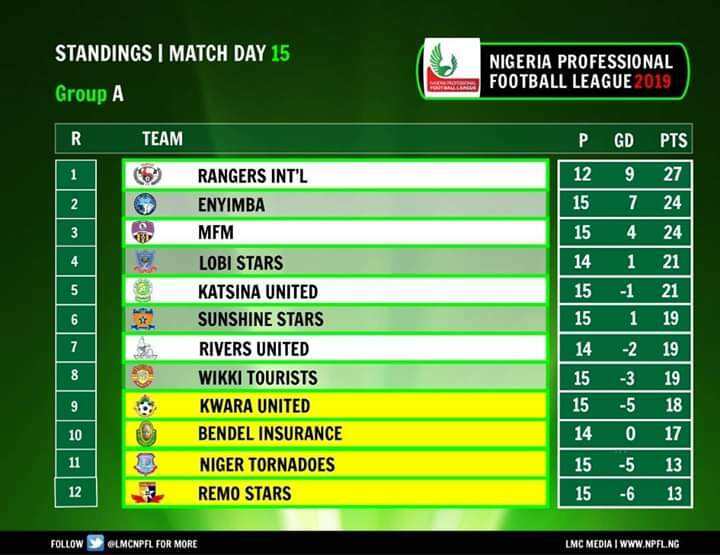 Aiteo Cup defending champions, Rangers International of Enugu bounced back to the summit of their group (Group A) of 2018/2019 Nigeria Professional Football League (NPFL), following a 2-1 away victory against Sunshine Stars in weekend’s Match Day 15 in Akure. 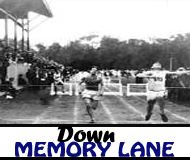 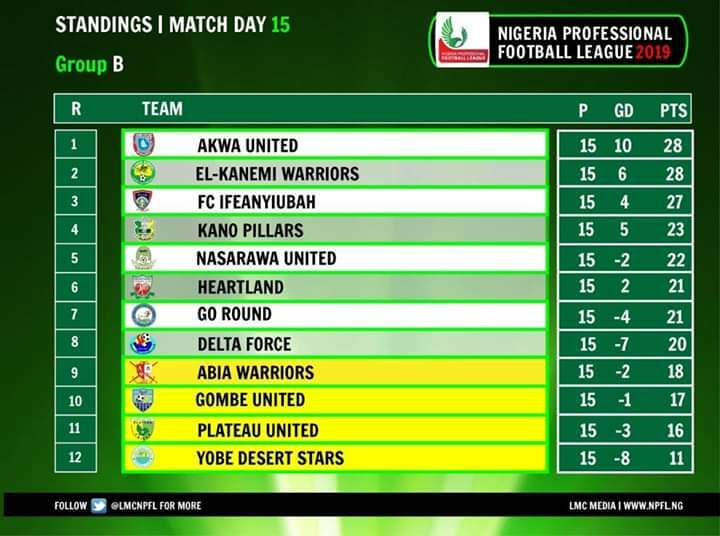 With three matches still outstanding for the Flying Antelopes, the team have garnered a total of 27 points from 12 matches while Enyimba of Aba and Mountain of Fire and Miracles Ministry (MFM) FC are second and third with 24 points apiece from 15 matches played. 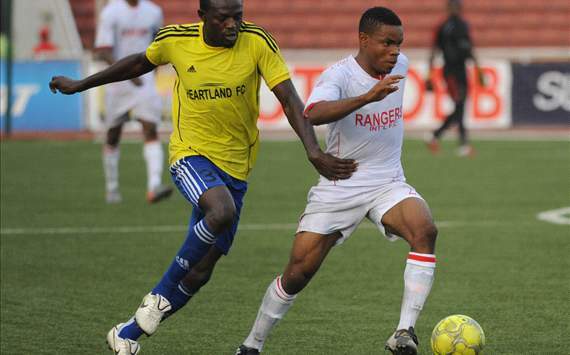 Rangers, who recently crashed out in the crucial stage of CAF Confederation Cup, look good to grab more points from their outstanding games against Lobi Stars, Rivers United and Bendel Insurance.